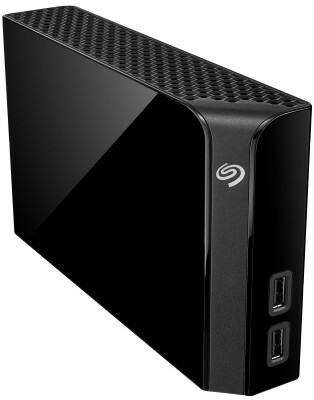 Seagate Backup Plus Desktop drives are available in capacities up to 8 TB and come with a USB 3.0 hub. 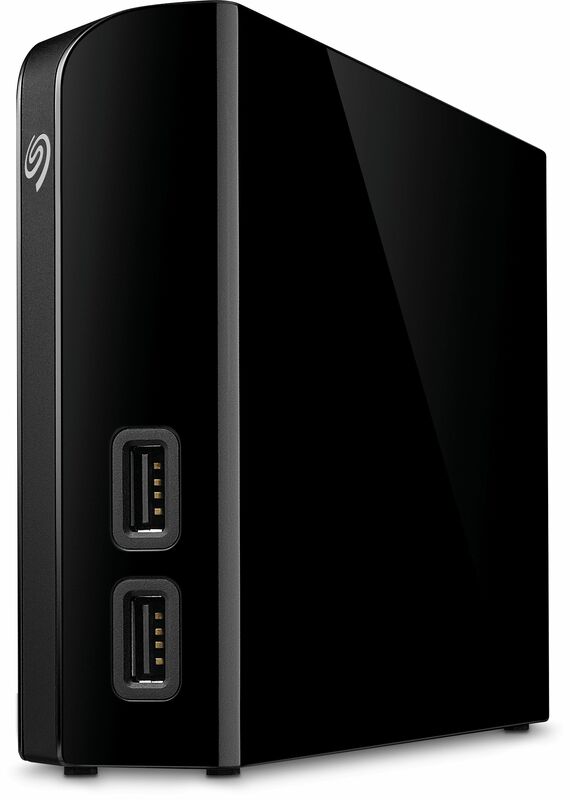 With cross-platform compatibility, exceptional reliability and speed, you can back up just about everything. Plus you can conveniently back up and share your digital favourites with the included cloud storage service. Equipped with two integrated USB ports on the front, you can backup your files, precious photos and videos while connecting to and recharging your tablet, smartphone or camera — even if your system is off or in standby mode. 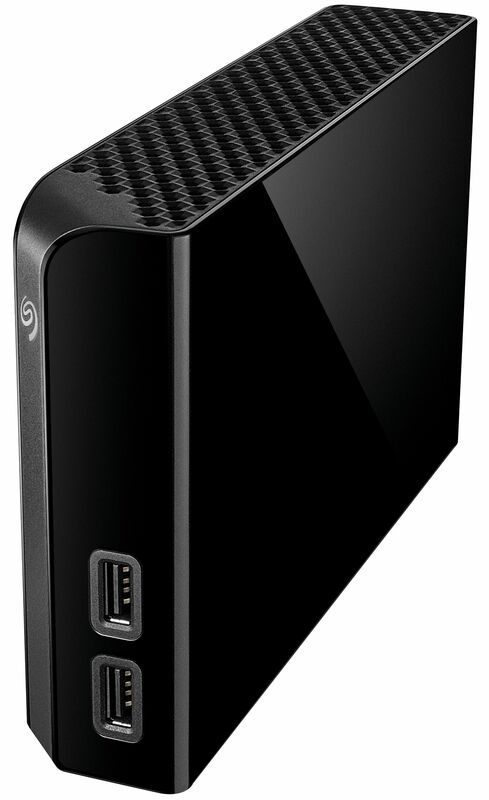 The Backup Plus Hub is compatible with Mac and Windows. Install the NTFS driver for Mac and you can use the drive interchangeably between Windows and Mac computers without reformatting. With Seagate Dashboard software, you can easily backup and smartly manage all your documents, photos and videos — including the ones you've uploaded to Facebook and Flickr.